Starting an off-campus housing search can be a bit intimidating, especially if it’s your first rental. From finding affordable rent to making sure utilities are reasonable, and maybe the most important, finding a great landlord can be a long journey. 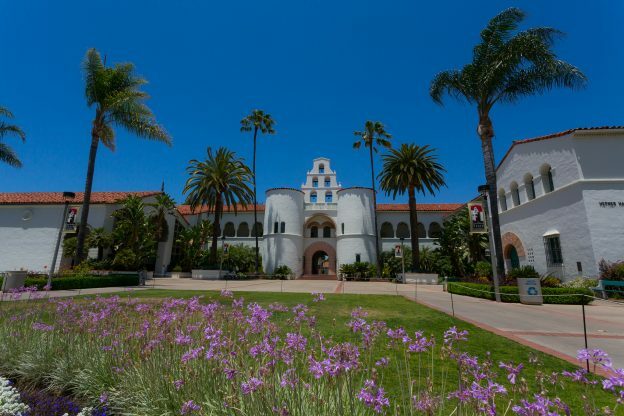 This entry was posted in San Diego State University on June 20, 2018 by Karina Laufenberg.